Patio doors Royal Oak is an important part of your home. Not only does it separate the outdoors from your home, but it also connects the outdoors to your home. During these warm summer months it is beneficial to have patio doors Royal Oak that draw you outside and highlight your entire patio. As great as it is to have an attractive patio door in the summer, it is also necessary that the patio door be functional throughout the winter as well. 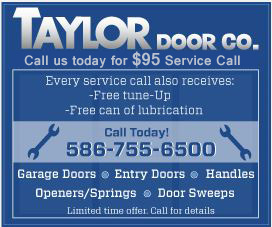 Get A Taylor Door Patio Door! Get the best patio doors Royal Oak today at Taylor Door! 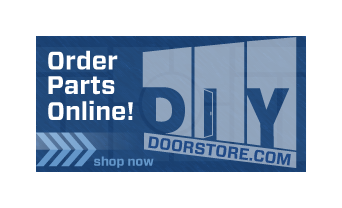 This family owned and operated company has more than 30 years of experience and can help you design and install your patio door today! Request a free quote or call at 1-800-NEW-DOOR.